Sunday night February 1, 1976, just a month after the Cher show went off the air, with Cher pregnant by her estranged new husband (rock star Greg Allman) The Sonny and Cher Show debuted to top-ten ratings and high expectations. Watch a 1975 press conference held by Sonny & Cher announcing that the duo will return to primetime despite their divorce. "When we go out there in front of our first audience tonight," Sonny Bono commented during the first episode taping, "We'll be telling them everything they already knew about Sonny and Cher, but were afraid to ask." 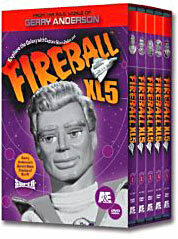 The new series was produced by Nick Vanoff (The Hollywood Palace) and featured regulars Ted Zeigler, Billy Van, mime act Shields and Yarnell, and Galaird Sartain (the Cher show's only regular and future Hee-Haw player). Of course, daughter Chastity Bono was on hand to help them say goodnight. At least by now she could talk. 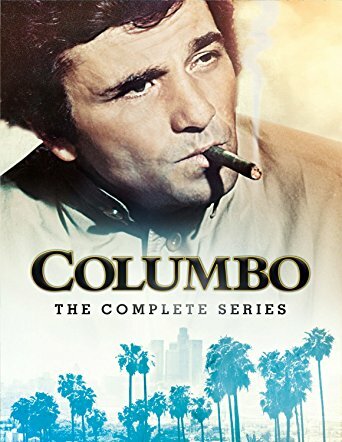 CBS censors took a stronger look at this new show, now on an hour earlier than the original series to attract a younger audience. The network complained that Cher's clothes and image were not appropriate for a recent divorcee. "Suddenly I should start coming off like Julie Andrews" was Cher's answer, "Hell, Sonny didn't die." The show's ratings fell steadily over the next few weeks, as did the quality of the skits. 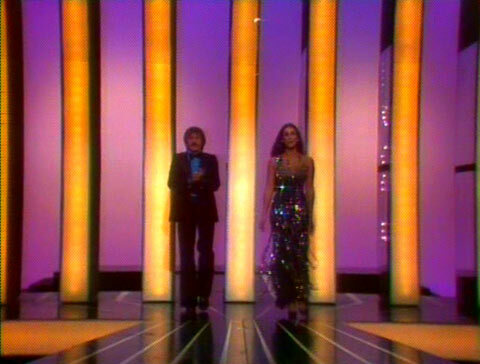 For legal reasons, it was decided that none of the characters or situations from the Sonny and Cher Comedy Hour could be reprised for this new hour. The new regular features the creative staff came up with (like 'Sonnytone News') were awful. 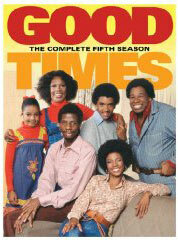 Still, based on the early strong ratings, the show was renewed for a second season. The 1976-77 season tried to recapture the magic of the original series with the return of the 'LaVern' and 'Vamp' sketches and former regular Terri Garr was brought back as a guest more often. Even seven year-old Chastity started appearing regularly in comedy segments. 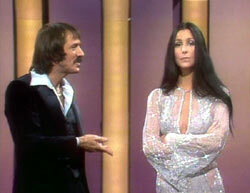 Mid-season, the Sonny and Cher Show was moved to Friday nights at 9, then to Monday nights at 10 as the program attempted to appeal to a more adult audience - as a result, the opening dialogues between Sonny and Cher were better than ever as the couple sparred over their separately dysfunctional lives. 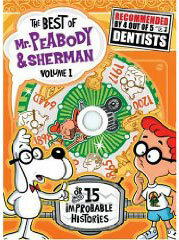 The show even re-ran the very popular animated musical films (like 'Big Yellow Taxi' and 'Bad, Bad Leroy Brown') from the original Comedy Hour and CBS used the same print ads they were running for the original show, complete with six year-old pictures - but all of this proved to be too little, too late. 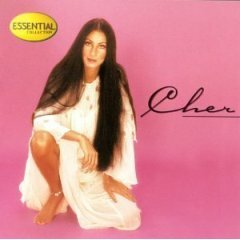 It didn't help the couple's image any that the second season started with Cher now officially divorced from her new husband, the father of her three month-old baby. The Sonny and Cher Show hovered near the bottom of the ratings for most of the second year before limping off the air August 29, 1977. 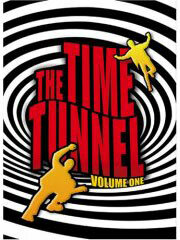 The last episode broadcast was actually a re-run of an original Sonny and Cher Comedy Hour. 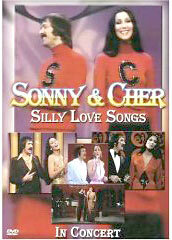 Sonny and Cher were canceled for good after hosting four different variety series between them in just six years. Here are Sonny & Cher from 1979, their last appearance together until The David Letterman Show in 1988. 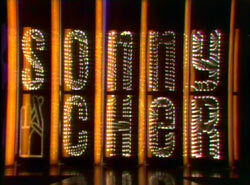 Sonny, who was having no luck as a solo performer, was a guest the week Cher co-hosted The Mike Douglas Show. 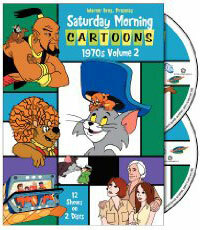 TV on DVD Hard-to-find classic TV shows on DVD here! Click to order the NEW Sonny and Cher Comedy Hour - The Christmas Collection on DVD! 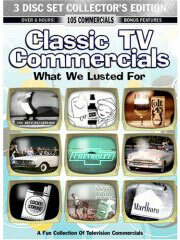 Classic TV Commercials / 1950's TV / 1960's TV / Punk Book / / 1970's TV / Groucho vs William F Buckley / TV Games / Honey Boo Boo / Lucy Shows / Classic Cars / John Wayne / Gene Roddenberry / Rockford Files / Sea Hunt / Superman on DVD / Toy Gun Ads / Flip Wilson Show / Big Blue Marble / Monty Hall / Carrascolendas / Mr. Dressup / Major Mudd / Chief Halftown / Baby Daphne / Sheriff John / Winchell & Mahoney / Fireball X-L5 / Mr. Wizard / Captain Noah / Thanksgiving Day Specials / Disney's First Christmas Special / Saturday Morning Cartoons / The Magic Garden / Amahl & the Night Visitors / Holiday Toy Commercials / Lucy & Desi's Last Christmas Show / Joey Heatherton / Fat Albert / The Virginian / Bewitched / Death of John Wayne / 1974 Saturday Mornings / Chuck McCann / Rudolph Collectables / Shrimpenstein / Local Popeye Shows / New Treasure Hunt / 1966 ABC TV Shows / 1967 TV Shows / 1968 TV Shows / Ric Flair, Dusty Rhodes & Baby Doll / Fridays / TV Moms / Red Skelton / Star Wars / KISS / Lancelot Link / Saturday Morning Cartoons / The Magic Garden / Wonder Woman / Classic Comic Books / Andy Griffith / Cher / TV Shows on DVD / Outtakes & Bloopers / 1967 TV Shows / Romper Room / ABC Movie of the Week / The Goldbergs / Daws Butler Commercials / Saturday Morning Commercials / Captain Kangaroo / Chicago Local Kiddie Shows / Boston Local TV / Philly Local TV / NYC Local Kid Shows / Amos 'n' Andy / Electric Company / Bette Davis / Judy Garland / Christmas Specials / Redd Foxx / Good Times / Sitcom Houses / What's Happening! 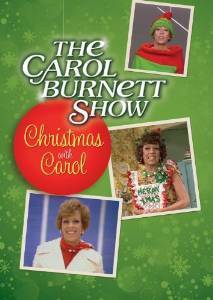 / Winky Dink & You / Sonny & Cher / Smothers Brothers / Commercial Icons of the 1960s / Soupy Sales / The Carpenters / Route 66 / Bozo / The Carpenters Christmas Specials / Local Kid Shows / Death of TV's Superman / Wonderama / Sesame Street / Bob Hope Specials / Little Rascals / 1980's Retro Gay T-Shirts / 1980's TV Wrestling / Fess Parker / Howdy Doody / TV Blog / Lost In Space / Pinky Lee / 1980's LA Punk Rock / Alex Toth Book / TV Terrorists / Irwin Allen / The Untouchables / Carol Burnett Show / Batman TV Show / Green Hornet / Today Show History / Our Gang / Doris Day Show / 1970's Commercials For Women / Bill Cosby in the 1970s / The Golddiggers / Lola Falana / 1970s TV Shows / David Bowie on TV / Hudson Brothers / Jackie Gleason / Hollywood Squares / Match Game / Bob Keeshan / Gumby / The Flip Wilson Show / Glen Campbell Goodtime Hour / The Bobby Darin Show / The Richard Pryor Show / George Burns / Celebrity Commercials / Rudolph / Movie Posters & More!